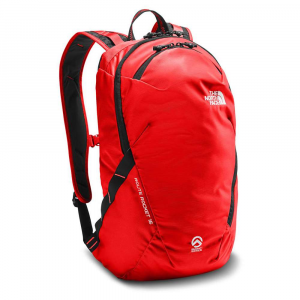 Visit The North Face's Route Rocket 16L page. 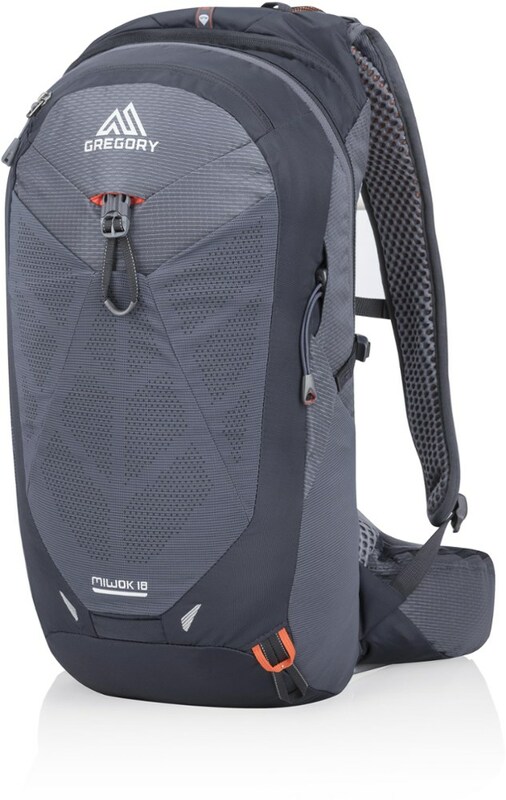 Head out for full days on the wall with this rugged, durable big-wall climbing pack designed to meet your needs on multi-pitch ascents. 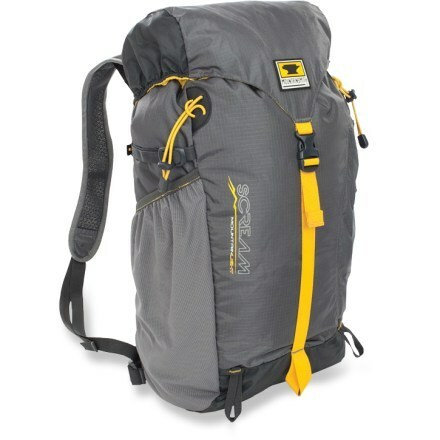 Featuring scratch-resistant, carbon-coated Shredstop fabric and reinforced haul points, this lightweight pack has been athlete-tested from Yosemite to Kenya and is ready for a lifetime of climbs. 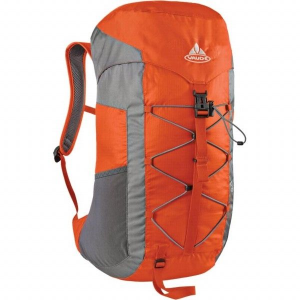 Bring your water, layer, and snacks along for the climb with the Route Rocket 16L Backpack. 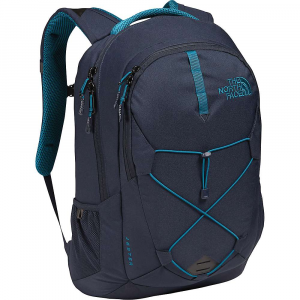 The North Face designed this pack to be comfortable on your back and easy to haul, ensuring that the approach and the multi-pitch on your docket are well-equipped. The carbon-coated Shredstop fabric withstands abrasions from craggy outcroppings while reinforced haul points ensure durability at weight-bearing points. 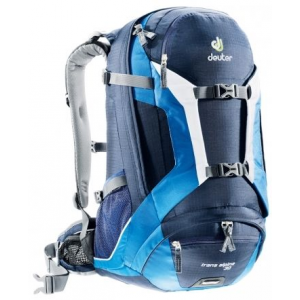 The Route Rocket features storage capability for a hydration reservoir as well as securing any gear you want to lash to the exterior daisy chain. The shoulder straps and hipbelt are tuckable, so you can ensure they won't snag on anything while you haul. A whole day on the wall or on the approach calls for a pack that's up for the challenge. 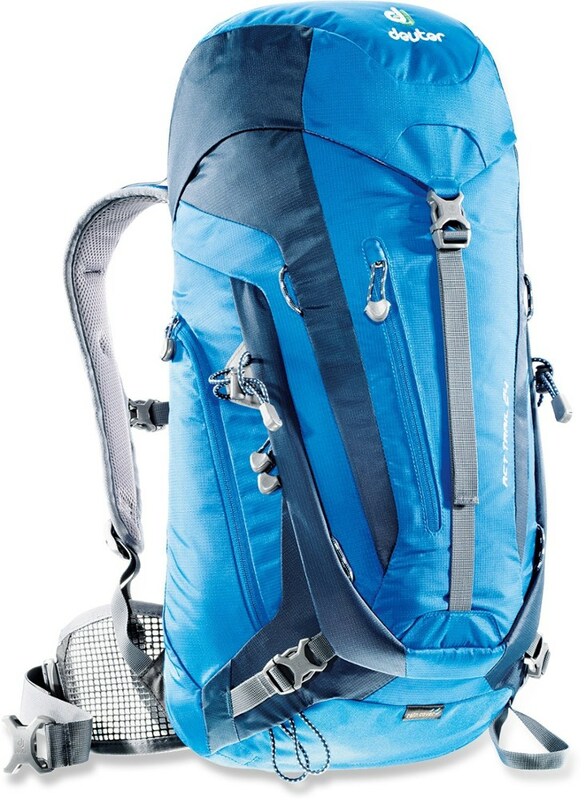 The North Face Route Rocket Pack with durable Shredstop(TM) fabric, tuckable shoulder straps, and exterior daisy chain is asking to get hauled up multiple pitches, day after day. Alex Honnold knows.